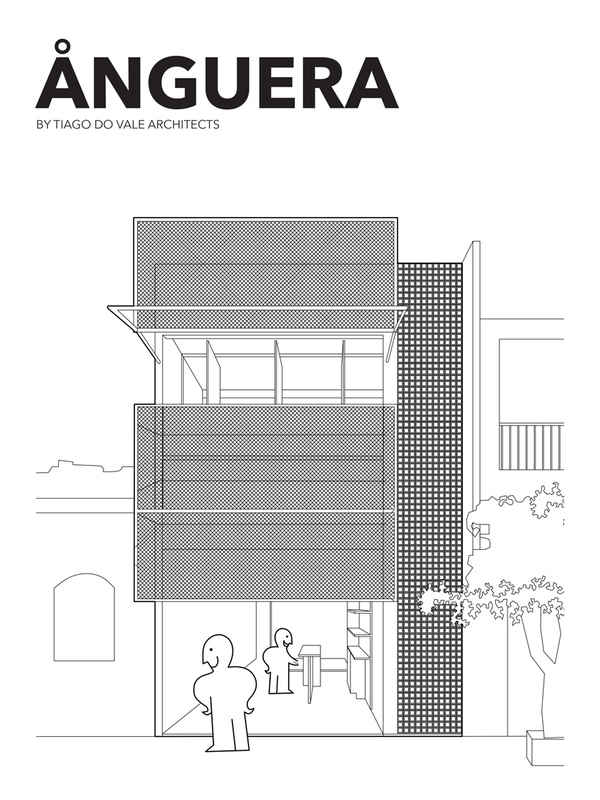 portugal-based studio tiago do vale architects presents ‘ånguera,’ a project that is as much about what is built as it is about its communication. 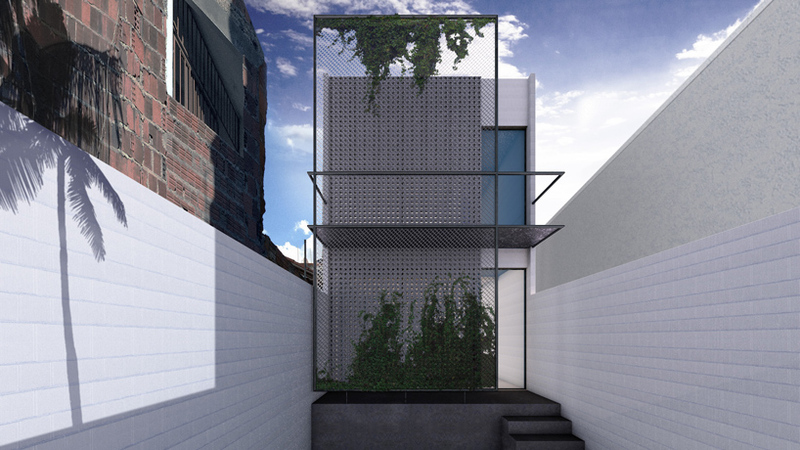 situated within the brazilian northeastern inland, the design team was driven by an acute awareness of the limited available local resources, both in quantity and variety. 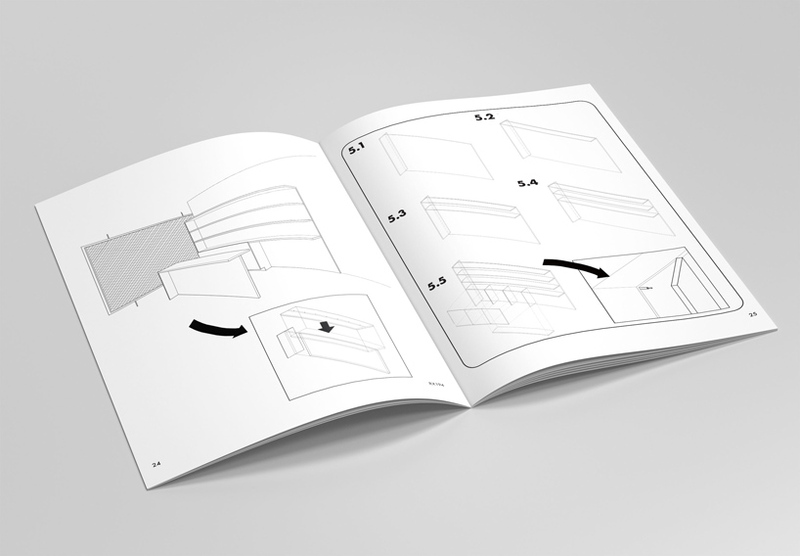 fundamentally, the design and communication had to be adjusted to the characteristics of the local team of builders. 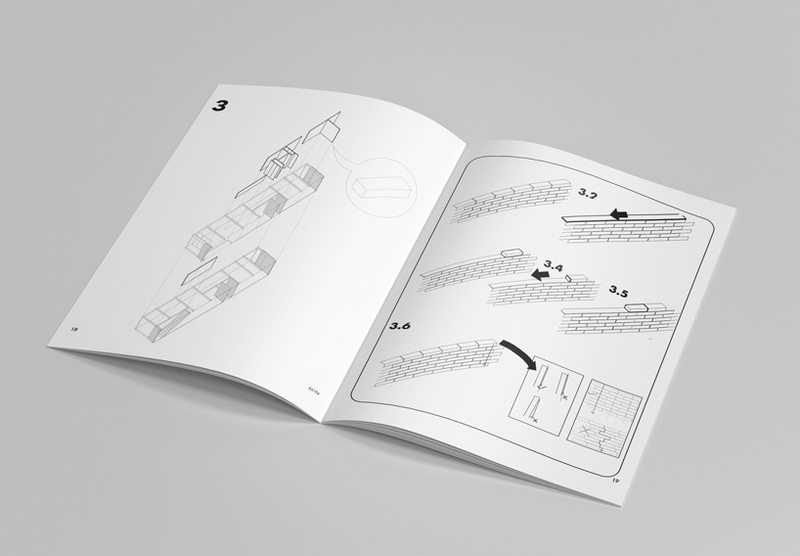 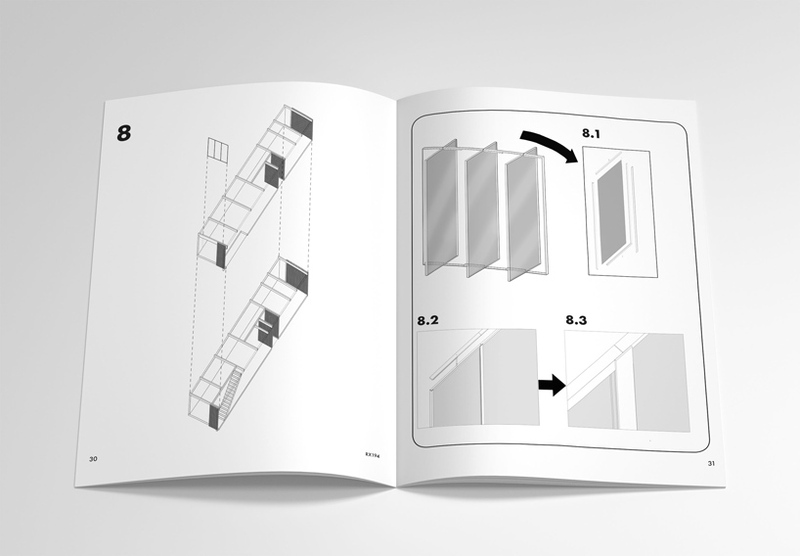 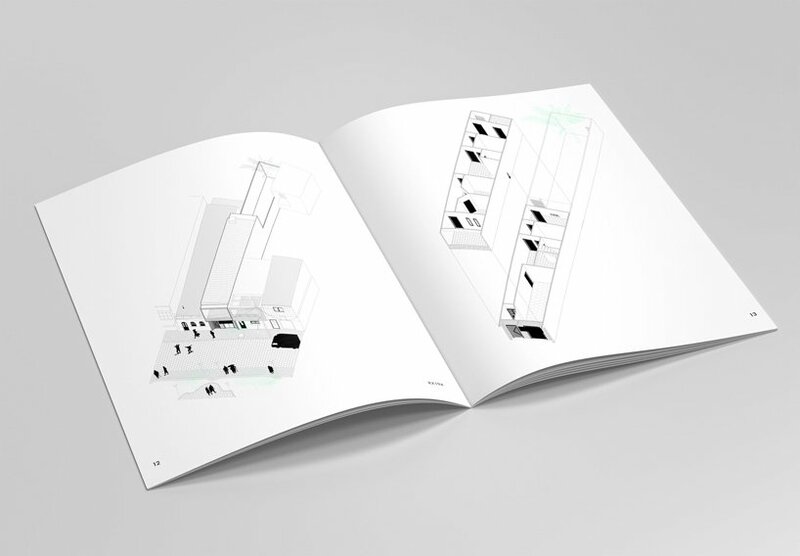 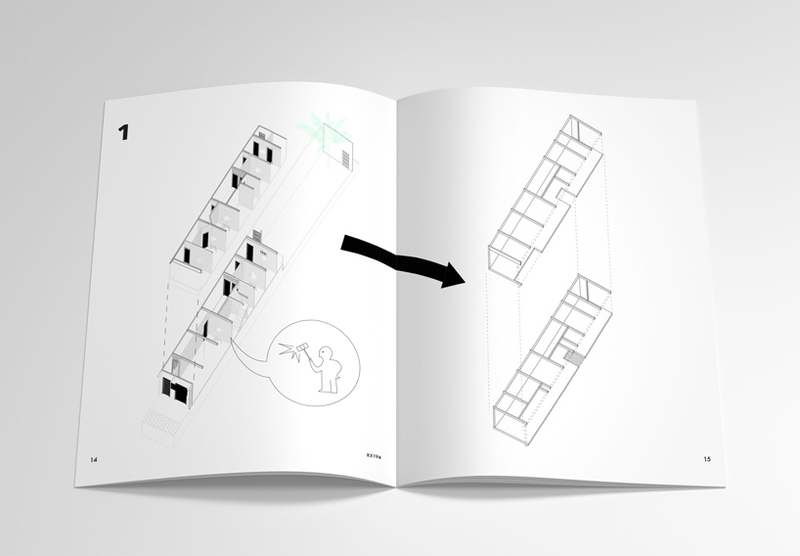 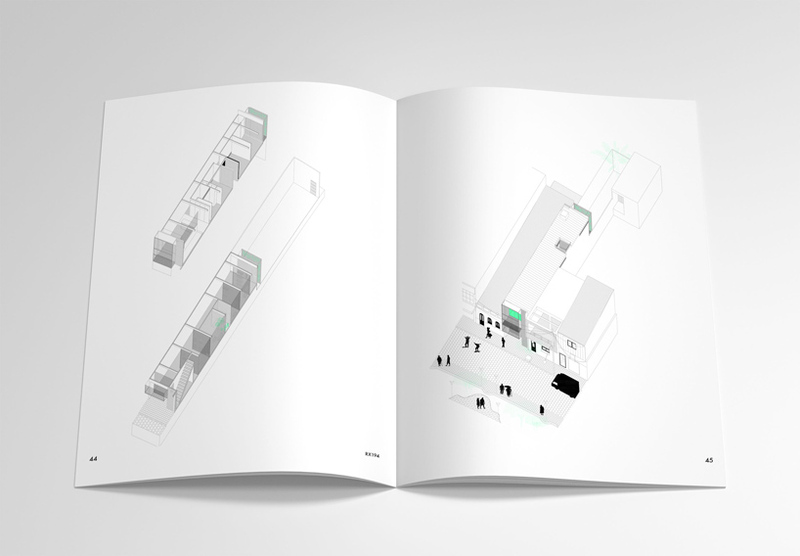 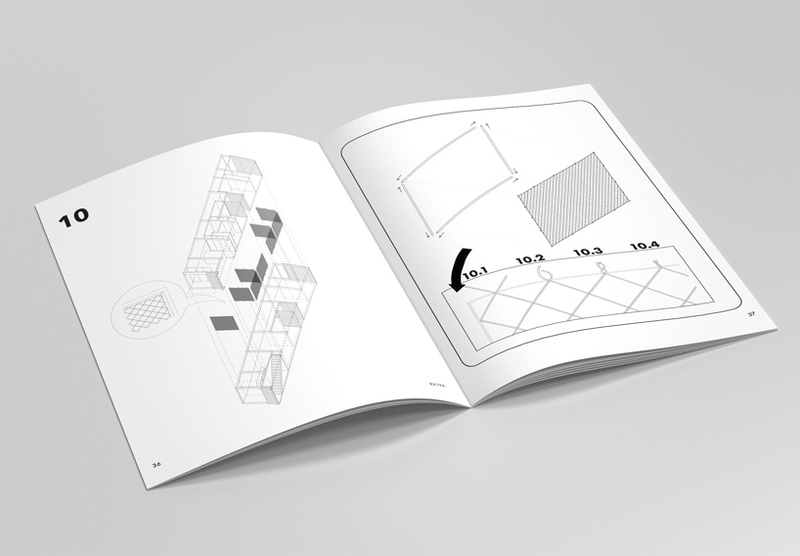 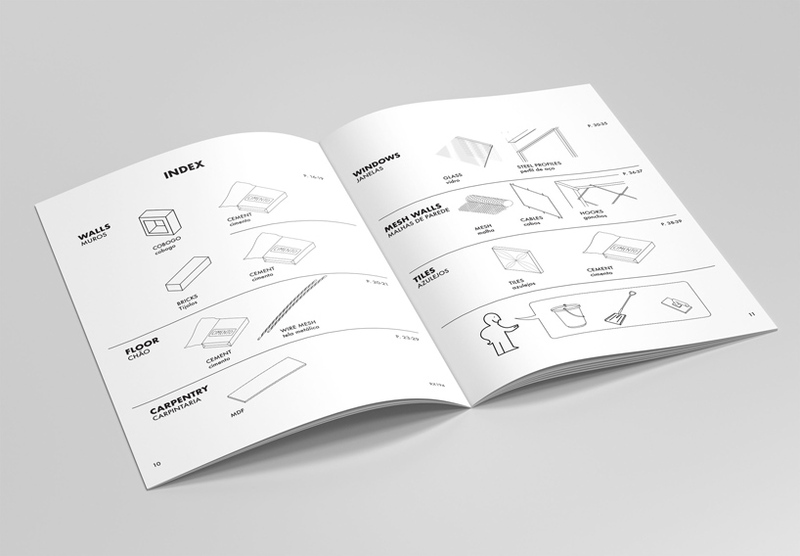 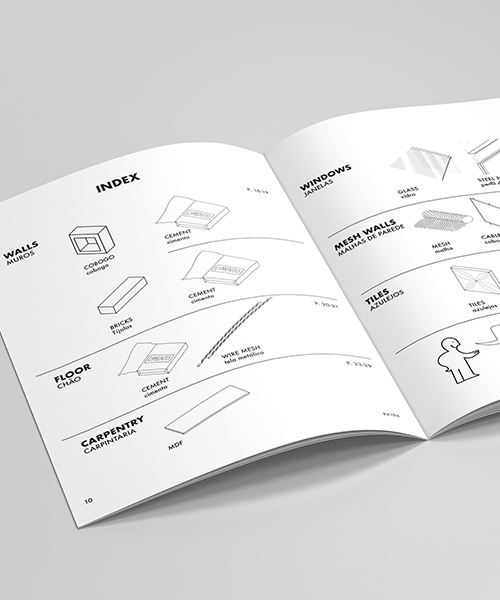 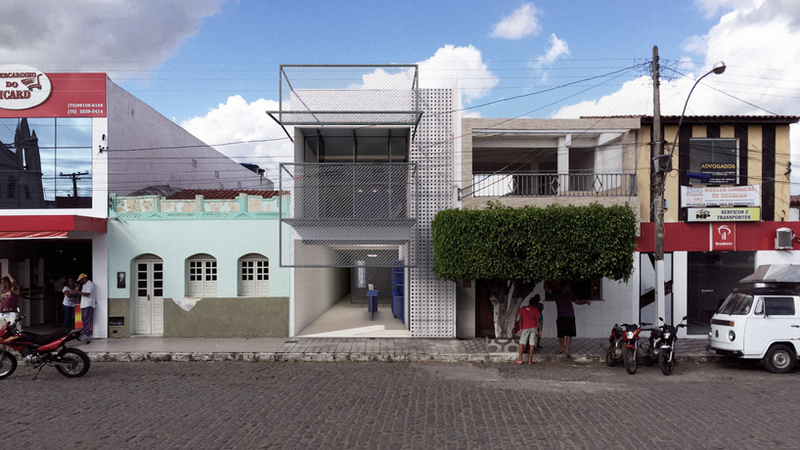 while axonometric representation is more effective in communicating architectural objects than plans, the team wondered — with some naive curiosity, good humor, and a practical spirit — if the construction of a house could be explained with a universal IKEA-like communication strategy.